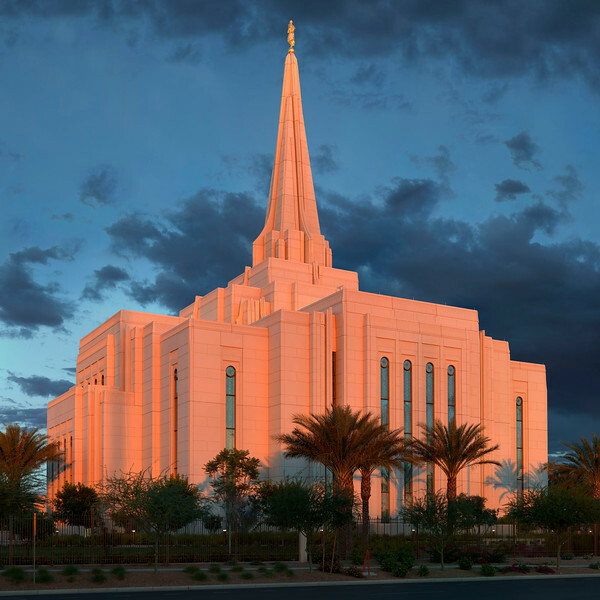 LDS Temple in Gilbert, AZ. 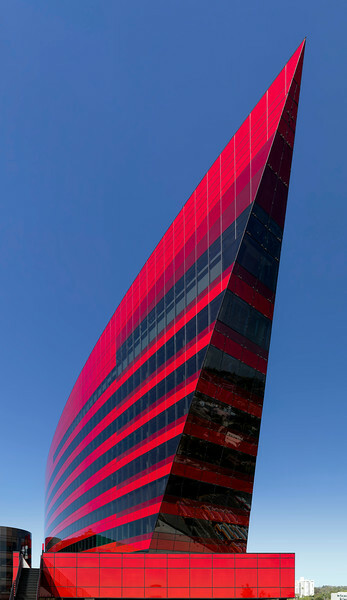 Red building at the Pacific Design Center, West Hollywood, CA. 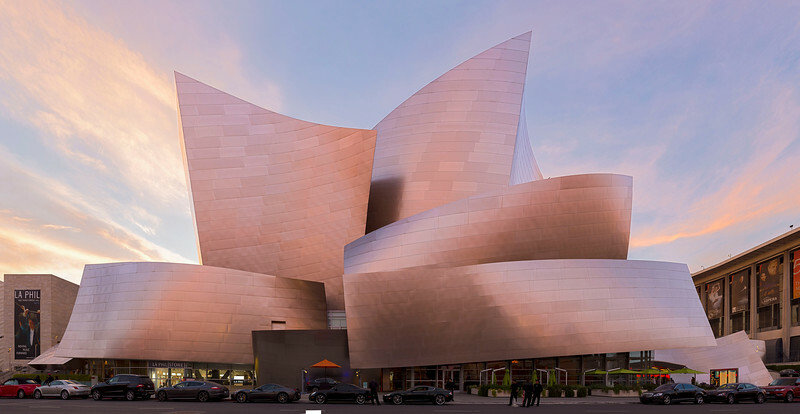 The Disney Concert Hall (2003) at sunset in Los Angeles, CA. 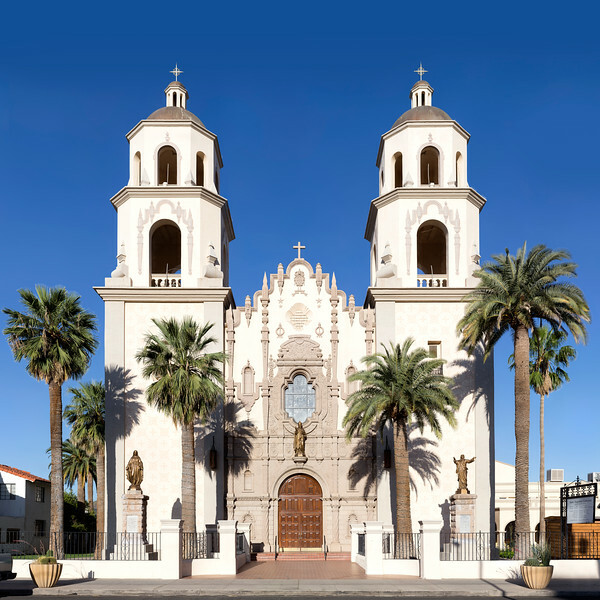 Saint Augustine Cathedral, Tucson, AZ. 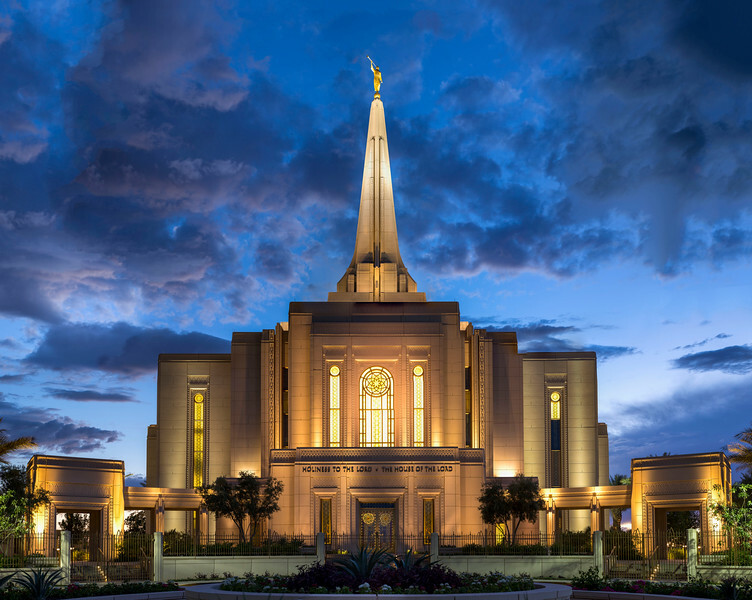 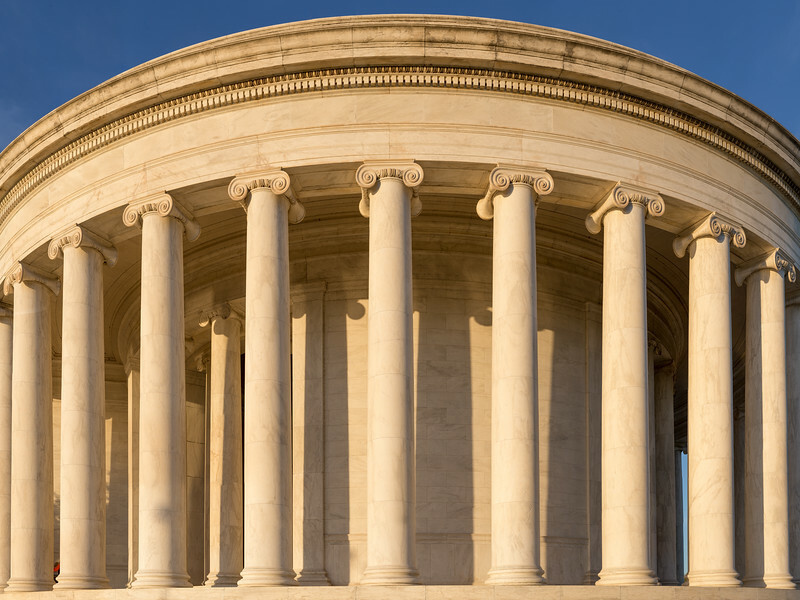 Front of the LDS Temple in Gilbert, AZ. 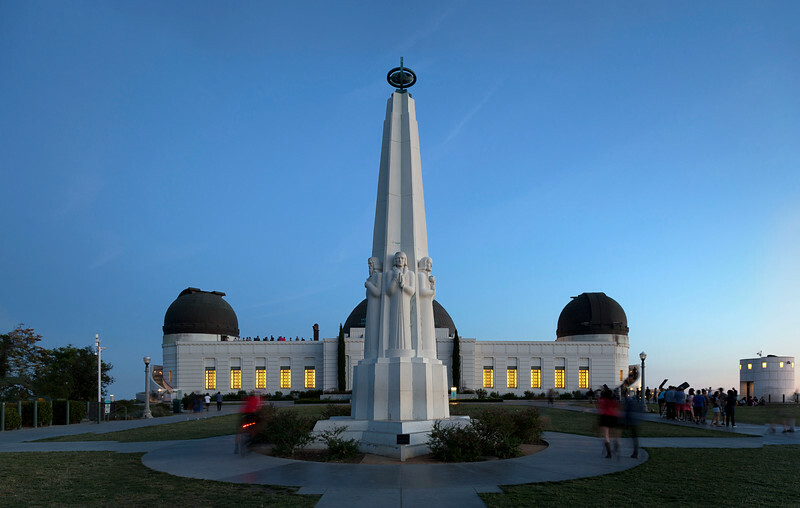 Griffith Observatory (1935) in the dusk, Los Angeles, CA. 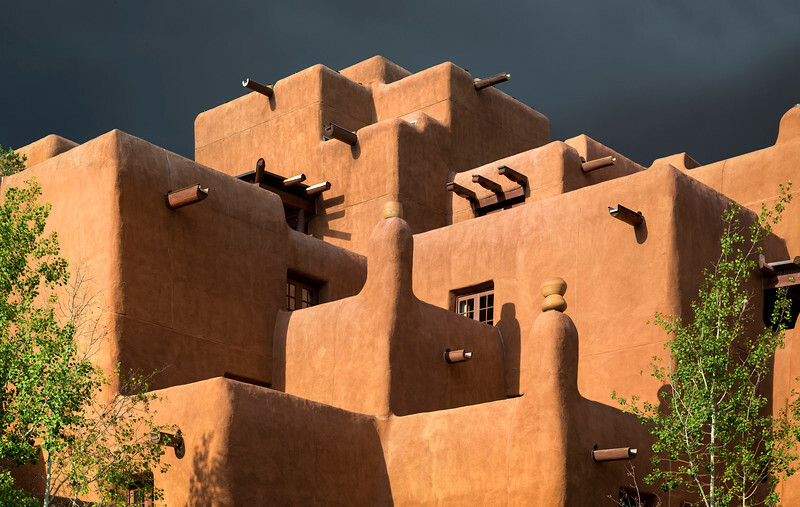 Mission San Xavier del Bac (1797), Tucson, AZ. 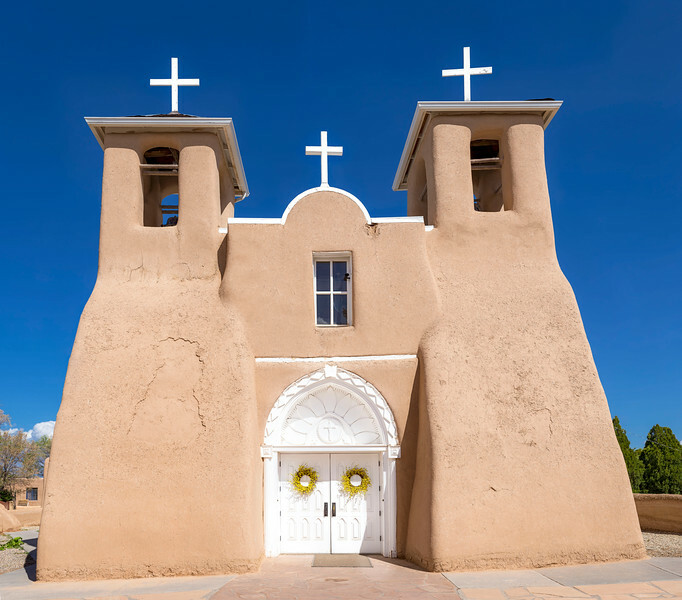 San Francisco de Asis Mission Church (1816), Ranchos de Taos, NM. 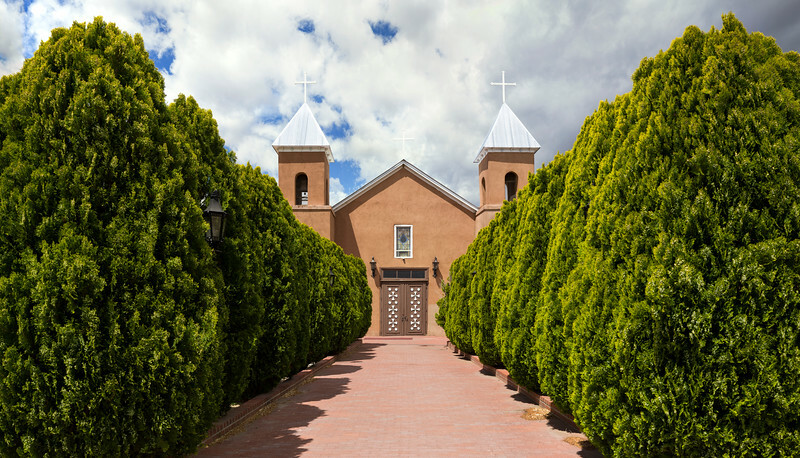 Iglesia De Santa Cruz De La Canada, built 1733, Espanola, New Mexico. 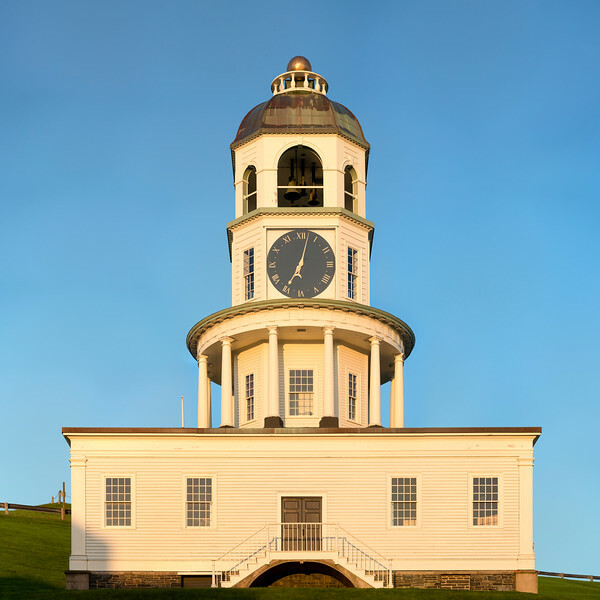 Clock Tower at the Citadel, Halifax, Nova Scotia. 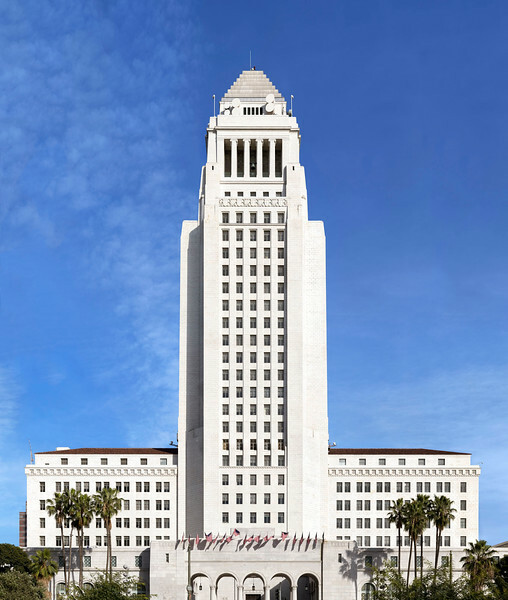 City Hall in downtown Los Angeles (1928), CA. 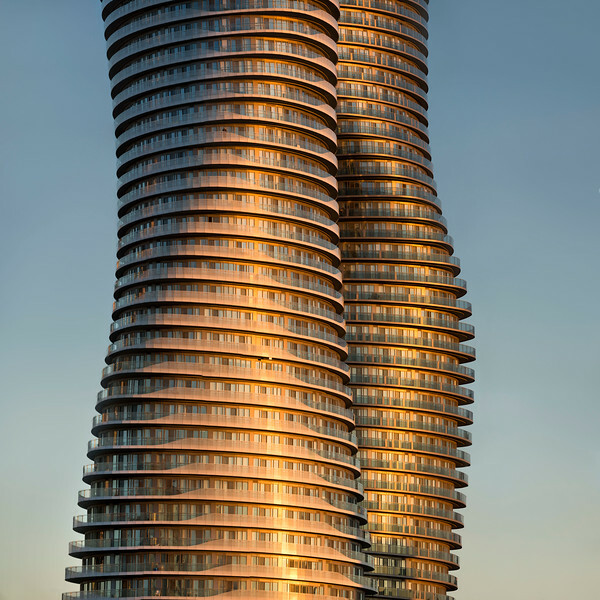 Absolute Condos, known as the Marylin Monroe buildings, Mississauga. 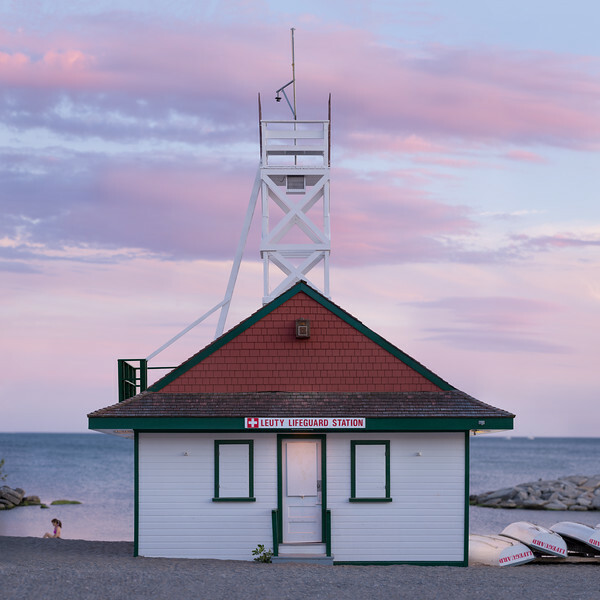 The famous lifeguard station at Woodbine Beach, Toronto.